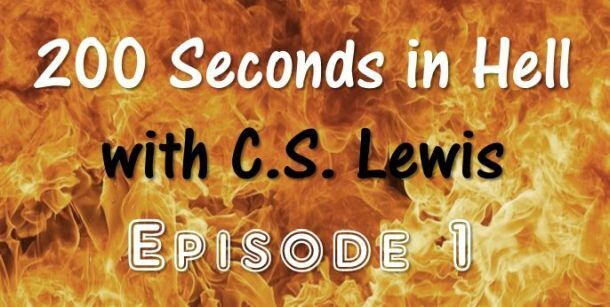 Welcome to the premier episode of the podcast "200 Seconds in Hell with C.S. Lewis." It focuses on highlighting the classic book The Screwtape Letters. The first show, however, serves more as an introduction to the type of information that will normally be covered. Being a podcast you need to click the link above to hear it. For the moment I'm including it on my All About Jack podcast feed, so you can follow it either on my Podbean page or via my iTunes feeds (see links below). This series will be short-term. That is, while I'm not sure how many episodes will be done, it won't go on forever. 2017 is the 75th anniversary of when The Screwtape Letters was first published. So, why not read it again!